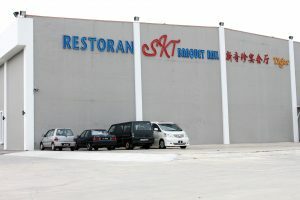 Sin Kee Ting Restaurant Sdn Bhd was founded in 1974. In the beginning, we only catered and outsourced tables. 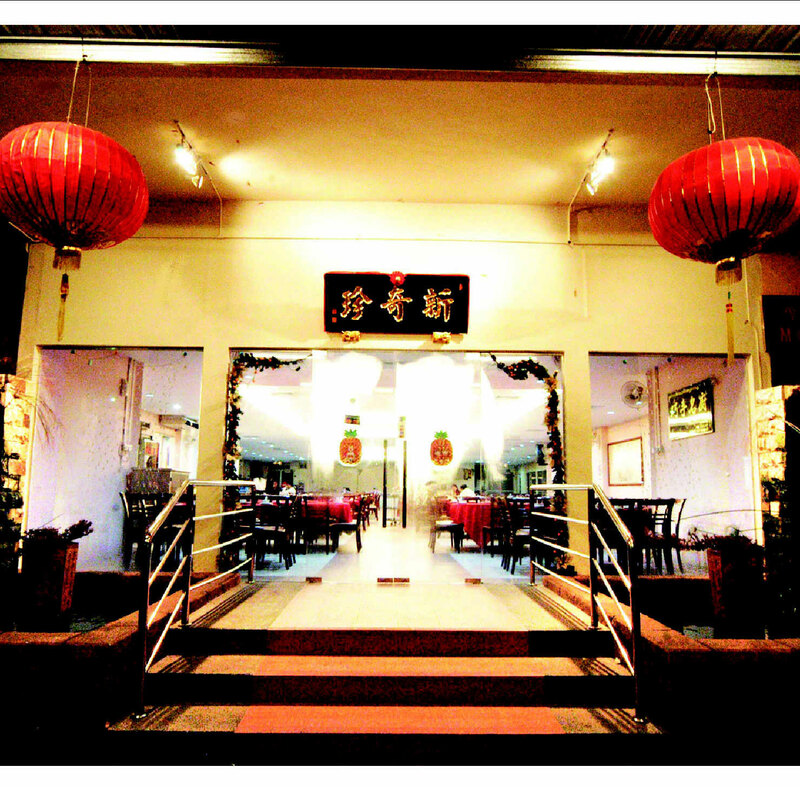 Later in 1979, we rented a small shop in Jalan Arab (Fifth Avenue) and grew gradually from thereon. In 2009, we constructed a banquet hall which can be contained about 180 tables. In addition, 2 floors dining hall which can be accommodated about 700 persons is also expanded in year 2012. 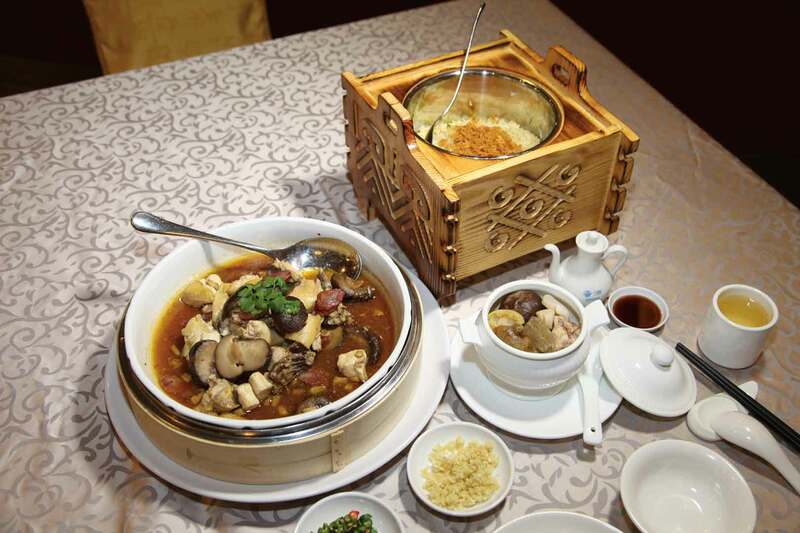 Furthermore, Sin Kee Ting Restaurant also has 4 luxurious VIP rooms. Every VIP rooms have Karaoke system for entertainment. Sin Kee Ting Restaurant provides one stop wedding services. 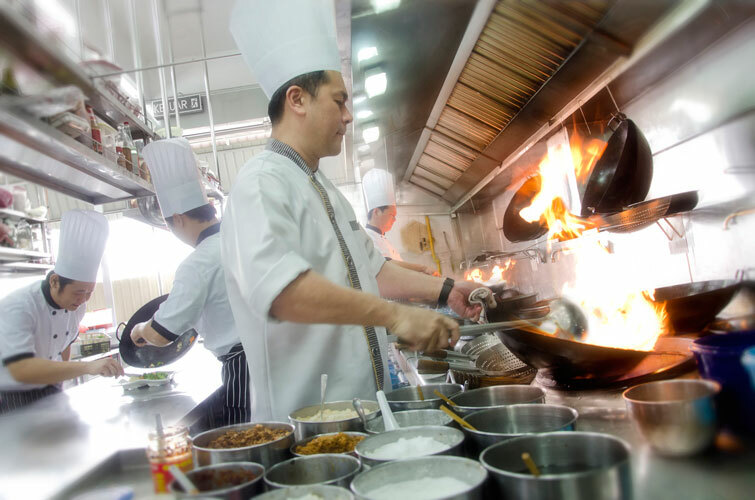 No matter from wedding planning, food tasting and after wedding follow up services, we have professional staffs and experienced culinary team to serve you best. 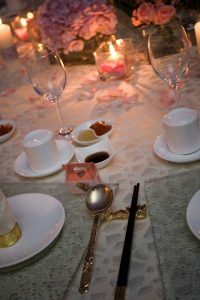 Sin Kee Ting Restaurant provides several types of spacious and comfortable banquet halls that can be catered for small family gathering or large wedding ceremony. 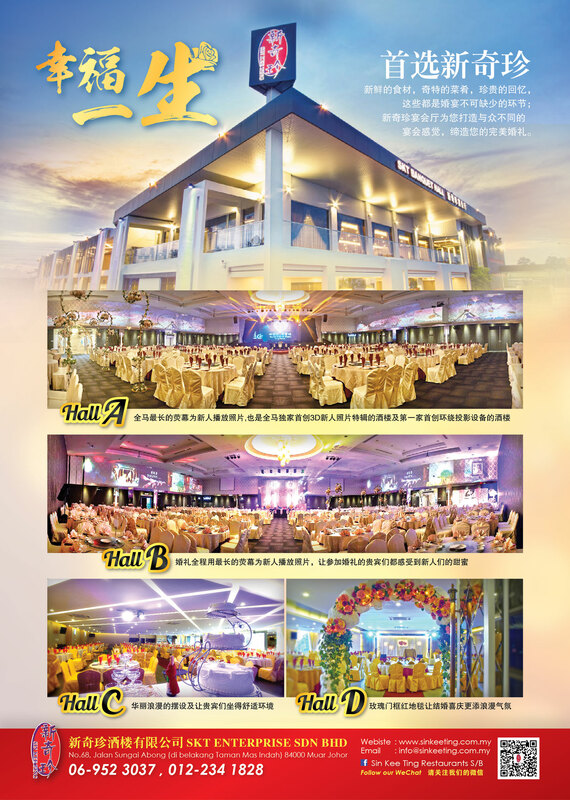 We have comprehensive and advanced facilities, including large LED panel, stage beam lighting, advanced sound system. 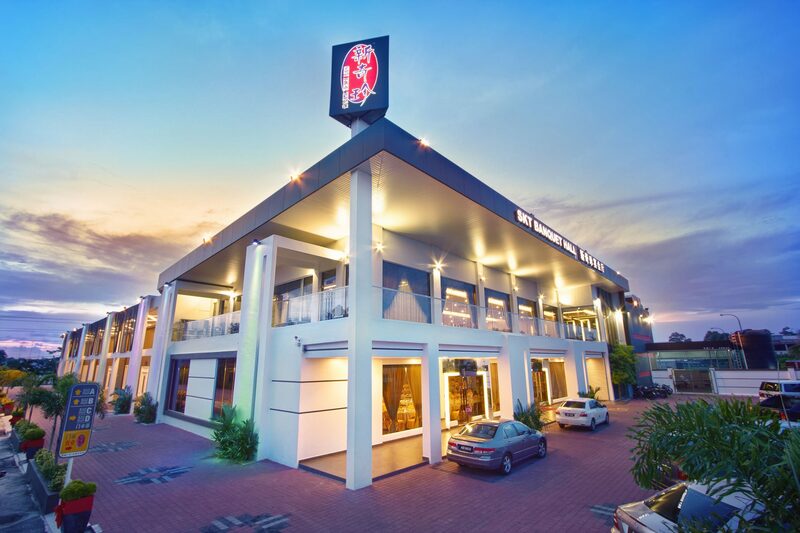 Unique exterior design as well as luxurious and elegant interior design, we believe that Sin Kee Ting Restaurants is your best choice for banquet. 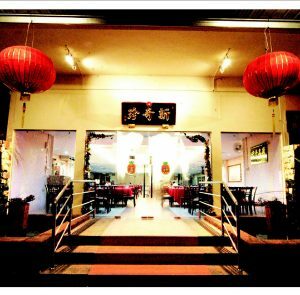 Sin Kee Ting Restaurant business philosophy is to create enjoyable atmosphere, as well as provides special and good quality cuisine for our customers.